And they thought it was expensive before, just racing the Thunder class! Deeley Harley-Davidson has announced that they plan to enter the full-blown Superbike wars in Canada in 2008 with the new Buell 1125R and its Rotax liquid-cooled engine. A two-rider team is expected, with current plans to have the riding headed up by none other than six-time Canadian champion Steve Crevier. Crevier, who has 26 Canadian feature wins under his belt, has been riding Buells in the U.S. in the F-Extreme class on and off for several seasons, and Pascal Picotte – whose Picotte Performance team is being tipped as running the operation – also has strong ties with the H-D concern from his time riding for the Milwaukee firm in AMA superbike competition. This superbike entry will run as a separate entity from the revamped Thunder class, and will be the only Buell entry in any Superbike class in the world. Eric Buell is a former pro-level racer himself, and is still very keen on the sport as recent interviews proved. This will be his company’s 25th year of business. Deeley H-D’s marketing programs and events director Ric Marrero said, "We’ve had ongoing discussions with Buell and they told us that they can develop the horsepower of this bike to be respectable in the Superbike class. 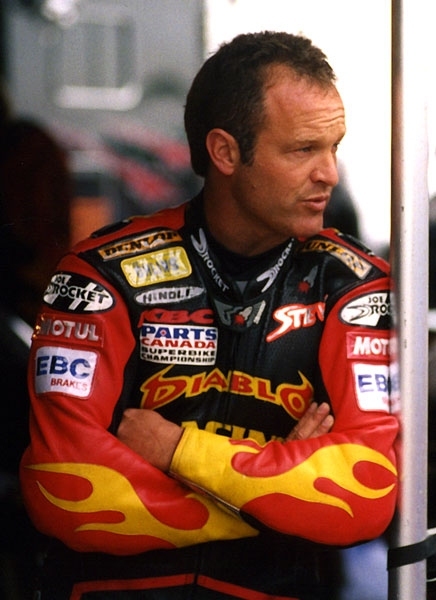 Crevier is the most successful racer in the history of Canadian Superbike. In spite of his time at the front, he’s still at the top of the pile; last season he finished second in the Parts Canada Superbike Championship behind Jordan Szoke, winning the final three races of the year on the Toyota Team Yamaha /Fast Company Yamaha YZF-R1. "Another factor in our decision was the fact that there are several good riders available, one being Mr. Crevier, who we fully intend to put on this Superbike." "Obviously, this bike has never been raced at this level so we have to be realistic in our expectations," Marrero said. 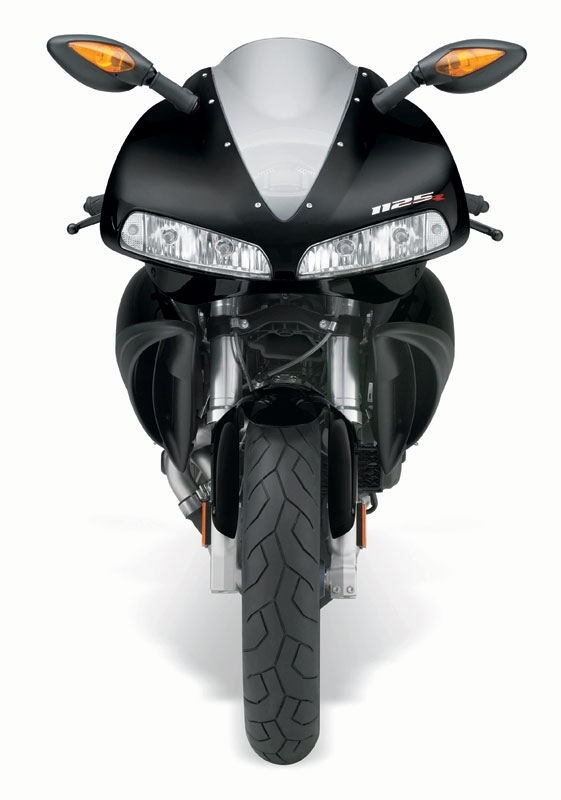 "But we wouldn’t be getting into this program if we didn’t think the Buell could perform respectably."